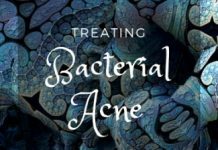 Causes of acne have been a hot debating point for many years, and research scientists as well as dermatologists still disagree on many of the reasons. The problem is that not enough clinical research was done for many decades. 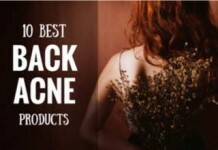 However, this has changed in the past 10 years with increasing interest in this skin care area. 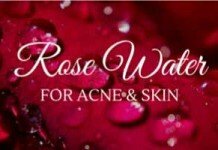 One of the most notable research studies was conducted in Singapore and the results have been accepted and approved by the National Skin Centre. 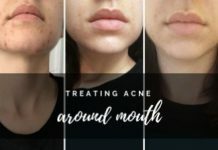 Basically, there is a very real connection between stress and acne, but not necessarily in the previously believed fashion. 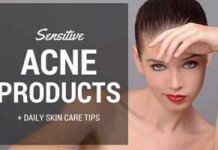 Stress doesn’t directly cause the acne outbreaks. But it can make each episode a lot more severe than it otherwise would be. 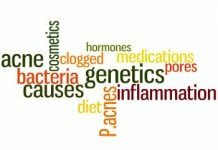 To help you better understand what these studies have shown, we’ve compiled a summary here in a jargon-free way. 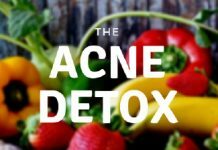 And if you think that you’re suffering from stress and want to reduce your acne outbreaks, then we have some simple solutions as well. It’s all about making some lifestyle changes that will reduce your stress levels. 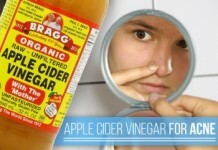 This will not only improve your skin, but also improve your overall health. So keep reading and start making some changes. 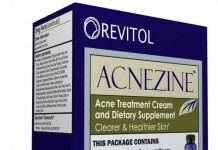 How Does Stress Aggravate Acne? The First Question That Might Come into Your Mind. When a person is in a condition of stress, the adrenal glands (the glands at the top of the kidneys) are over stimulated and they produce extra amounts of hormones like norepinephrine and epinephrine. Now what happens is that at one end, these hormones strive to control this stressful condition by speeding up the metabolism rate and doing other complex stuff. And on the other end, they expand the sebaceous glands (glands located under the skin that contain an oily substance called sebum). 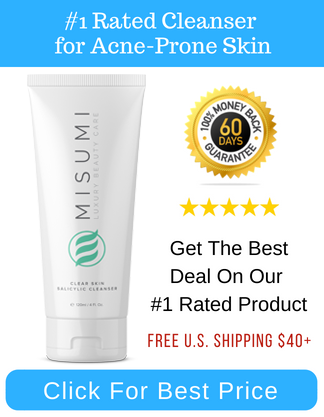 This abnormal expansion makes your skin more prone to acne. Furthermore, stress can also affect your immune system – that might slow down the natural healing process of the body. 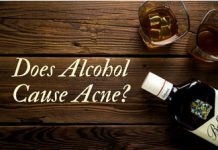 Hence, all the lesions and inflammations in our body, including acne are not able to be healed effectively when a person is suffering from stress. Indeed, stress is a certain component of the human nature. Today, stress maintains an obvious existence in our daily lives. Being a part of the human nature, we cannot entirely get rid of it. However, if we do follow some steps for controlling it, we can definitely reduce it to some level. 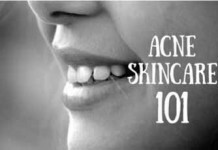 Here are the four essential steps you should take to control your stress for a healthy and acne free life. 1. Better the Sleep, Lesser the Stress! Sleep is an essential part of an active and healthy life. Sleep is a process of restoring the body’s energy. The muscle tissues are rebuilt, the cells are regenerated, breathing slows down to normal, the body becomes cool, and the muscles get time to relax. For an optimized sleep, stop eating at least 3 hours before going to bed and avoid eating heavy meals. 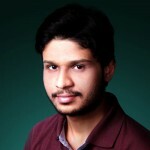 Read this tip that I learnt from a doctor being interviewed on a TV show. Make sure your bedroom is completely dark. Try focusing on anything inside your room, say, the fan, and nothing other than that. By doing this you’ll be likely to get asleep more quickly. The best time to sleep is between 11p.m to 7a.m. Laughing is considered to be a great tool for controlling stress. 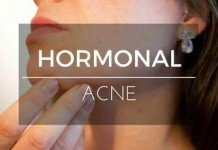 It not only reduces stress related hormones like cortisol, which eventually decreases acne, but it also produces hormones that let us feel good and reduce anxiety. There is literally an endless stream of positive influences of laughter. Therefore, practicing it daily would definitely put a positive impact on your overall health. Watch funny movies and TV programs. Go online and search for funny quotes, jokes, pictures, stories, etc. Surround yourself with those who always make you laugh and have a sense of humor. Hang out with your friends and do crazy stuff. Think of those moments of your life that always make you laugh whenever you think of them. And if all this doesn’t seem promising, then consider something called laughter yoga. See it in detail here. Laugh loud and deep for 15-20 minutes; doing this few times a day will do wonders to control your stressful conditions. The process of quieting the mind and letting it fall in various states of consciousness is called meditation. During the meditation, you’re supposed to be suspended from all the different thoughts of your mind to enter into a peaceful meditative state. 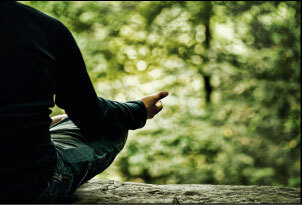 Meditation provides a peace of mind and is an excellent anti-stress exercise. First, you should make sure to choose a less distracting place for meditation and wear comfortable clothes. The best time to meditate is either in the early morning or just before going to bed at night. Lay or sit in your most comfortable place in your home, close your eyes, and start breathing deeply and slowly. This will ensure that you’re taking more oxygen and less carbon dioxide in your body. This is essential for your health and plays an important role in reducing stress. Make sure you’re inhaling through your nostrils and exhaling from the mouth. Now forget everything and turn your thoughts over your breathing. Listen to the sound of your inhaling and exhaling, listen to the heartbeat, or even listen to sounds that are further off yourself like the trees or wind outside of your home, and let your imagination go at will. Remember, during this exercise, various thoughts will come into your mind, just make sure that they don’t distract you. Now imagine that there is a hole in your back through which all of your distractions, tensions, and stressors are draining out slowly and constantly. Doing this exercise daily for 15-20 minutes will produce a wonderful effect on your stress. There are literally endless ways to meditate, but what importantly required is its regular practice. Exercising on a daily basis has its own tremendous effects on our health. 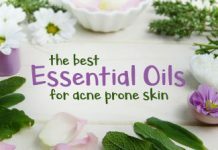 It’s an excellent stress reducer, and, therefore, can play a positive role in reducing acne naturally. Aerobic exercise naturally produces a relaxing sensation in our body and flushes away the tension we get from stress. 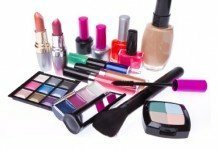 If I begin to tell you the various advantages of aerobic exercise, I can easily add another 1000 words to this article, but the thing is that adding these hobbies (which I’m going to tell you in a moment) in your daily life will unquestionably reduce your stress and eventually acne (to some extent). You’ll want to play healthy games like tennis, football, basketball, rugby, etc., daily as they’re an excellent way to exercise. 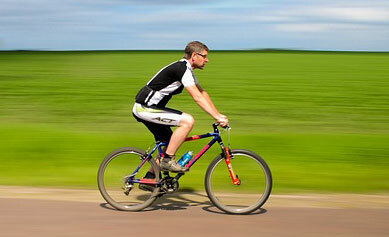 Jogging, swimming, and cycling will also help to decrease your stress levels. 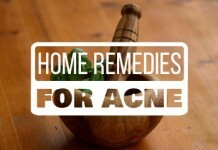 So these were the four essential steps you should take to get rid of stress acne. Taking steps toward controlling stress not only helps in reducing acne, but also normalizes your overall health. 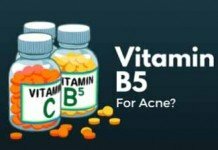 The methods we discussed above to get rid of stress acne are totally natural and will not produce any side effects. 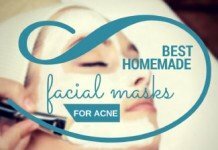 Therefore, you can move on and try these methods to control your stress aggravated acne without any worries.